We believe that every child deserves a safe and loving home. ZLT HOPE HOMES PROVIDES SUPPORT TO ORPHANED AND ABANDONED CHILDREN, MENTORSHIP TO VULNERABLE YOUTH AND SINGLE MOTHER HOUSEHOLDS, AND ASSISTANCE TO CHILDREN AND FAMILIES AFFECTED BY CHILDHOOD SEXUAL ABUSE. We believe all children should have access to proper nutrition, education, and health care within a holistic environment that builds strong family bonds. 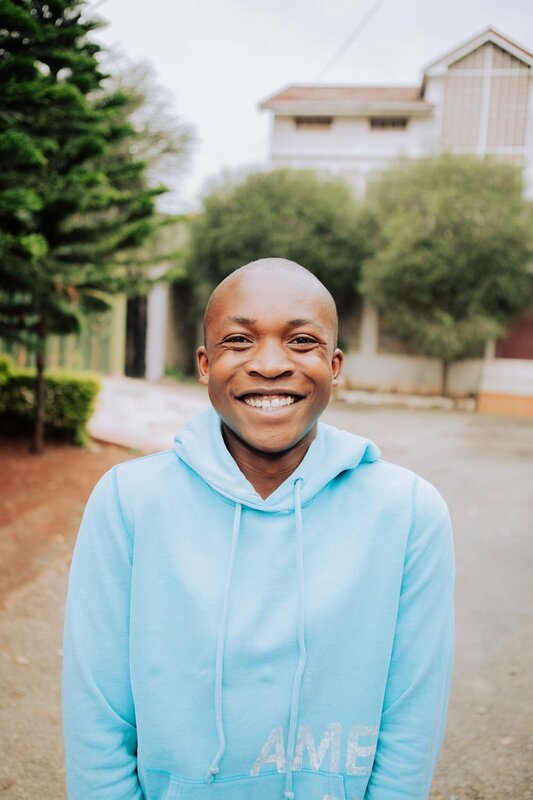 Our goal is that every child assisted by ZLT Hope Homes will become responsible and dignified adults, with core values that will empower them to be successful and contributing members of society. By providing quality education, a nutritious diet, and access to medical care for children supported by ZLT Hope Homes our goal is to restore their hope, and encourage them to dream big for the future! We believe there is hope for the future. We use different forms of therapy and rehabilitation to ensure all children supported by ZLT heal, and find inner peace. Restoring Dignity is an important pillar of our organization. We believe all children deserve to grow up in a safe, loving, and supportive environment where their human rights are protected. We work closely alongside parents and living relatives in all cases involving childhood sexual abuse to provide resources to best serve their child, and create a safe home environment. At ZLT we believe education is the key to thriving outside of poverty. All of the children supported by ZLT Hope Homes receive access to quality education from primary to post-secondary graduation. In addition, we work alongside community partners to provide living relatives with resources to better understand the struggles their children are facing and do our best to restore families. 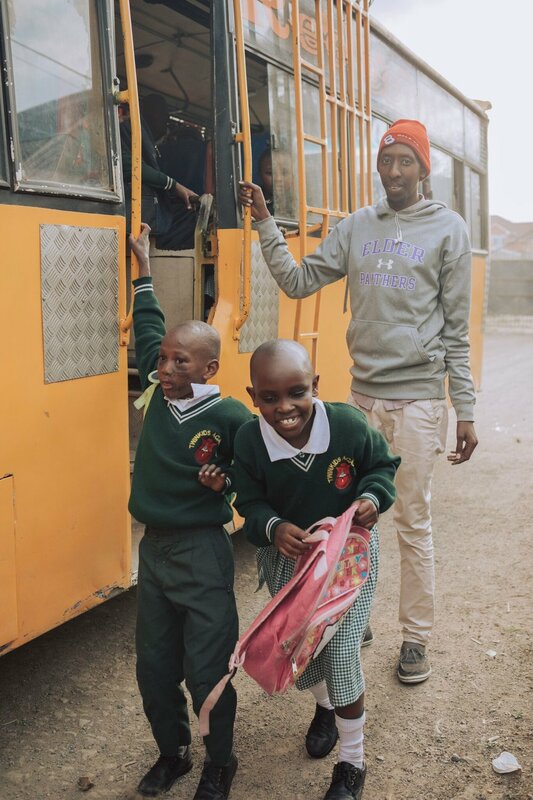 Due to the alarming number of childhood sexual abuse cases in Kenya, ZLT Hope Homes will be expanding to provide support to children and families affected. We aim to provide temporary shelter, rescue, rehabilitation, and training for guardians who will be supporting their child through their healing journey. Due to the sensitive nature of the traumas experienced by these children and youth, their identities and history will be protected. ZLT aims to create a safe environment for children and families of all backgrounds. The Key to a Successful Future. Quality Education and Holistic Values. We pride ourselves in providing children supported by ZLT Hope Homes with quality education, teaching holistic values. Our hope is to watch our children grow into community leaders with strong moral values, and live their lives with compassion.